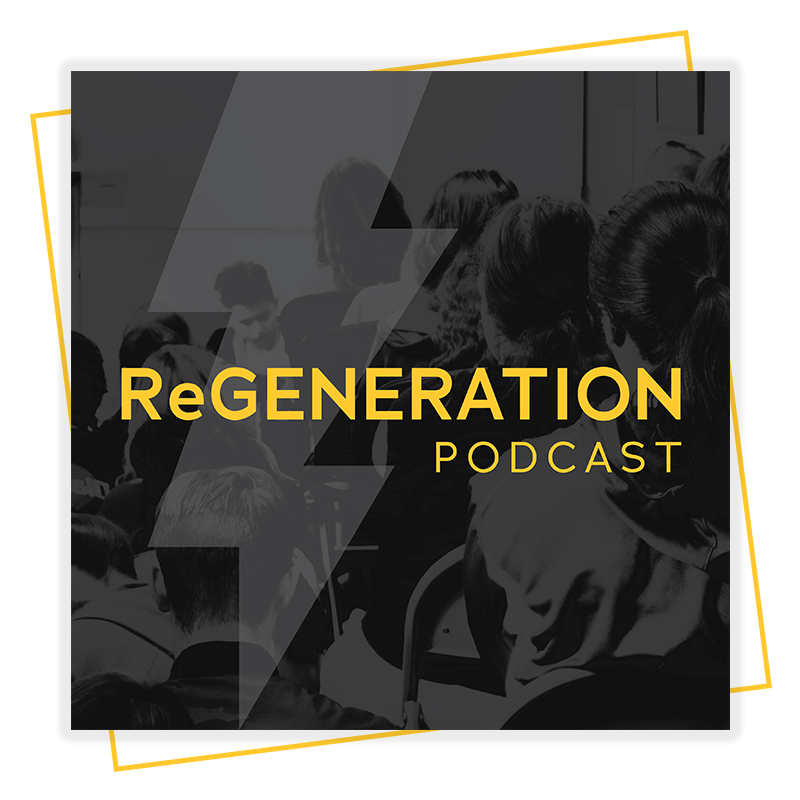 In this episode, Jay and Isaac chat with Dr. Gerry Breshears, Professor of Theology at Western Seminary. 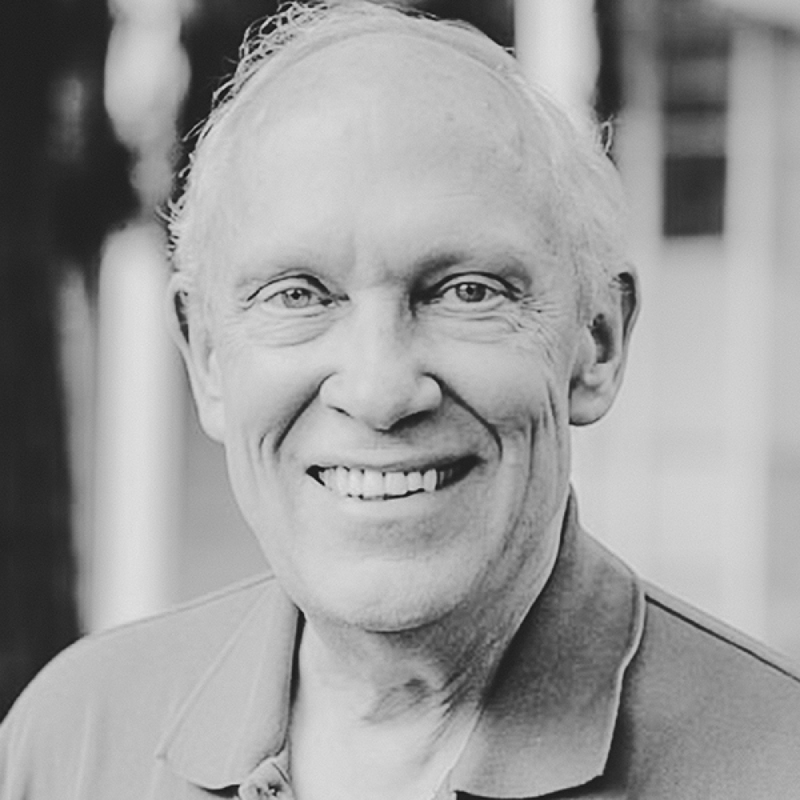 Gerry also serves on the board of The Bible Project, as well as the elder board and preaching team at Grace Community Church in Gresham, Oregon. Additionally, Gerry serves as a mentor to numerous influential church leaders all over the country. He affectionately labeled a pastor to pastors. We discuss the main themes of Christmas, what we often miss about the Christmas story, the significance of the different genealogies in the various Gospel stories, snake venom in our veins and how Christmas introduces the remedy, and Rudolph the Red Nosed Reindeer and the finer points of drinking too much eggnog. Connect with Gerry and his work. Read the lyrics to Hark the Herald Angels Sing. Read the lyrics to O Come O Come Emmanuel.